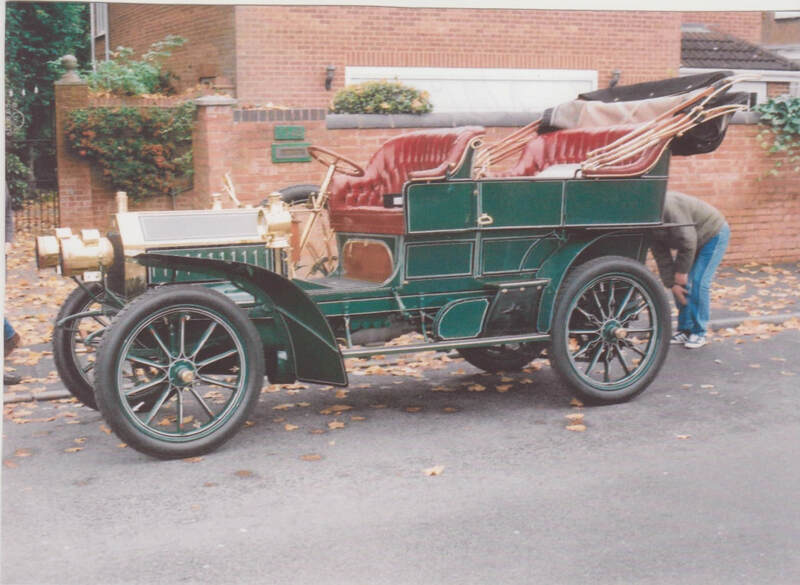 The first picture is of a 1909 Austin 18/24 “Ranelagh” Phaeton. This is the only known one of its type. It has a 4.5 litre, twin-camshaft engine with dual ignition. It was stored from early on for 90 years until it was purchased from the original family by its previous owner. 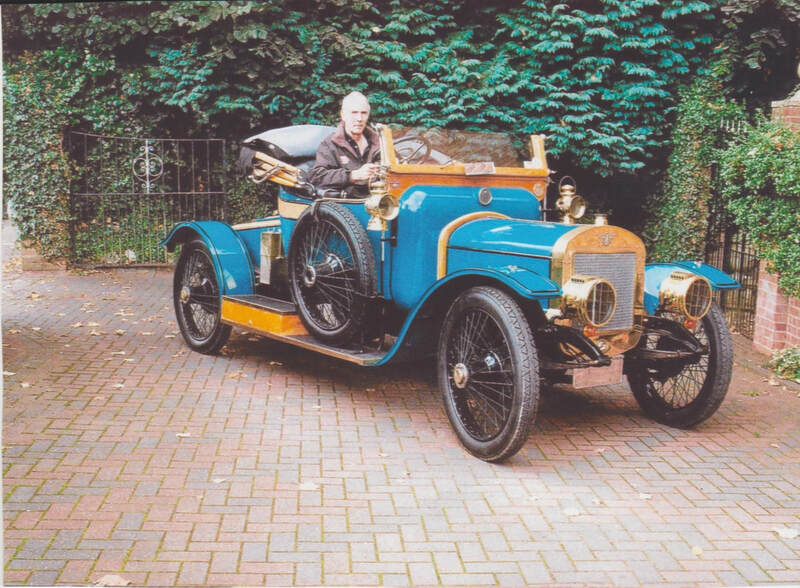 Although it was highly original, low mileage, and complete, the new owner did a meticulous restoration and used it sparingly until recently when, well in his eighties, he offered it to me as having seen our Austin cars, knew it would be well looked after. I have spent the last six months going all through it and it is now in the condition I like. It is an amazing car to drive as it has a 2.4 rear axle ratio, large wheels, a powerful engine and a light body giving 50mph at only 900 revs! having hardly any use, and it is totally original. 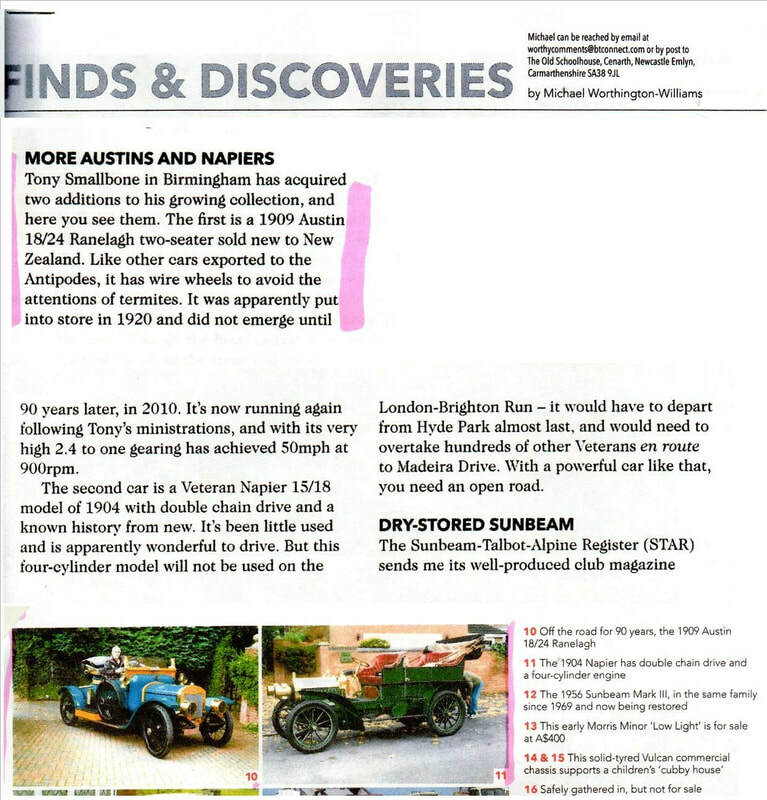 It was sold new to a wealthy American family who only used it until they bought another car then put it into store, as they did with all subsequent cars. When it was finally unearthed in recent years, a prominent collector restored it to “as new” condition. As with many cars over in the States it was hardly ever driven, always trailered. T subsequently won eight National Concours, a testament to the restoration standard. It might have been the simple engine adjustment it needed was another factor, which we found, and it now runs perfectly.